The Reference Premiere RP-150M monitors are equipped with copper Cerametallic woofers and a Hybrid Tractrix Horn to deliver an unsurpassed listening experience. 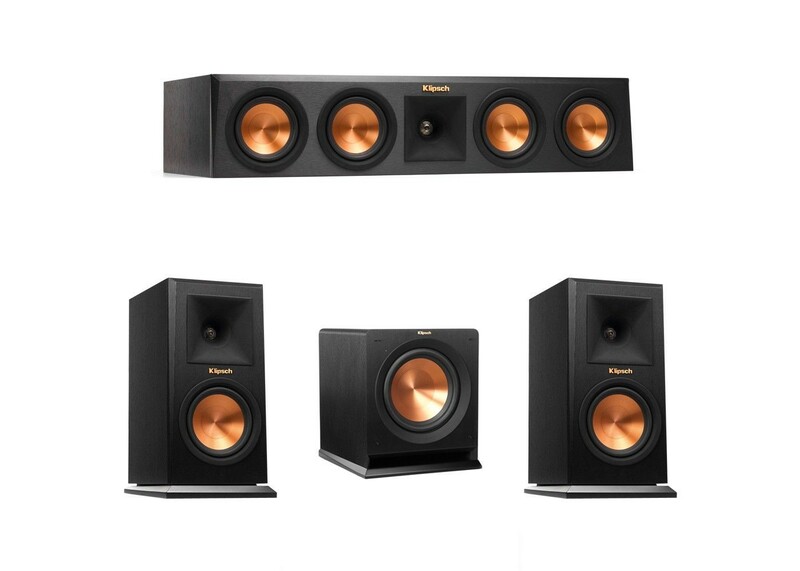 The R-110SW subwoofer is a must have addition to your home audio entertainment. Ideal for high performance systems, this subwoofer provides clean, deep bass, letting you hear and feel your music and movies. Front-Firing Slot Port With Exclusive Internal Flare Technology.